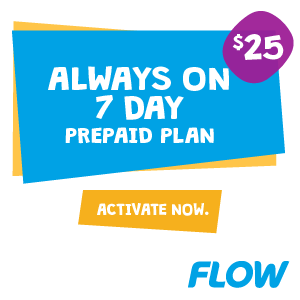 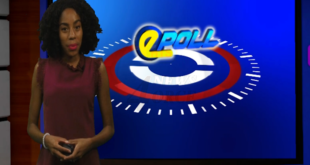 Home / Epoll / HTS Epoll – Do Saint Lucians take heed of Severe Weather Advisories? 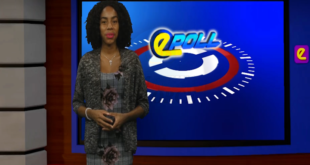 HTS Epoll – Do Saint Lucians take heed of Severe Weather Advisories? 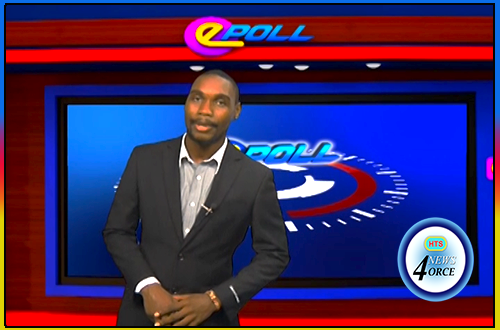 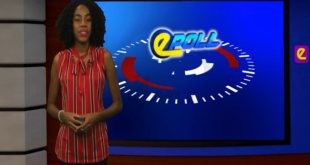 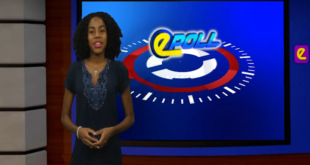 Today in the HTS E-Poll Rehani asks, Do Saint Lucians take heed of Severe Weather Advisories?